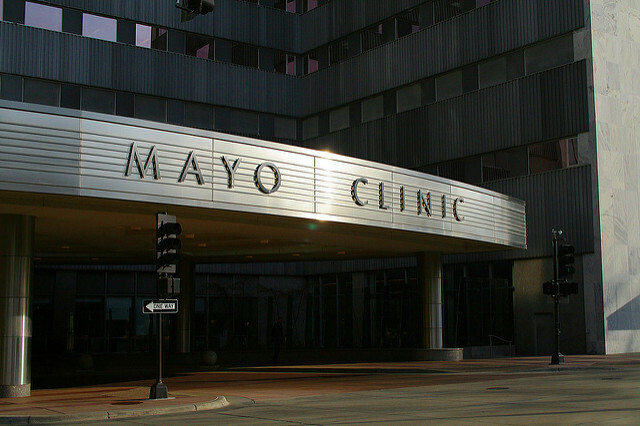 The Mayo Clinic in Rochester, Minnesota. Photo by Michael Hicks via Flickr. 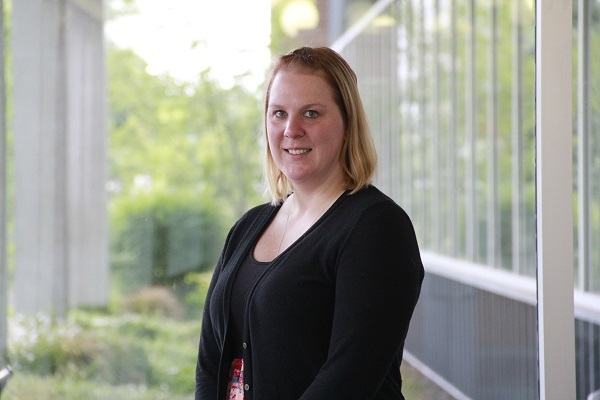 A Washington State University College of Nursing Ph.D. student has been named a King Hussein Scholar for nursing research at the Mayo Clinic. Ashley Engelmann has worked as a nurse in the bone marrow transplant unit at the clinic in Rochester, Minnesota, for about seven years. Mayo Clinic nurses who are pursuing a doctorate or post-doctoral research are eligible to apply to the King Hussein Scholars program. Engelmann entered the Ph.D. program at WSU in 2016, drawn by the work of Ph.D. program director Mel Haberman, she said. Haberman’s research focuses on the health-related quality of life of cancer survivors, including studies that have targeted bone marrow transplant patients. “I knew I wanted to do research in bone marrow transplant,” Engelmann said, “but not everyone understands that process because it’s so complex. Seeing Dr. Haberman’s publications made me want to work with him.” She said she Googled his name, found out he was at the WSU College of Nursing, and applied for the Ph.D. program. King Hussein of Jordan received cancer treatments at the Mayo Clinic in the 1990s. Before he died of non-Hodgkin’s lymphoma in 1999, he donated money to establish the King Hussein Scholars Program at the clinic in gratitude for the nursing care he received there. His gift helped establish the Mayo Clinic’s Division of Nursing Research. The program pays a portion of the recipient’s salary at the Mayo Clinic to free up time for academic coursework or research training. Recipients are mentored by experienced nurse scientists and other scientists at the renowned Mayo Clinic. Engelmann’s research focuses on bone marrow transplant patients and the effect of uncertainty on that patient population, following the theory of uncertainty in illness. She hopes to finish her Ph.D. by late 2019 or early 2020.